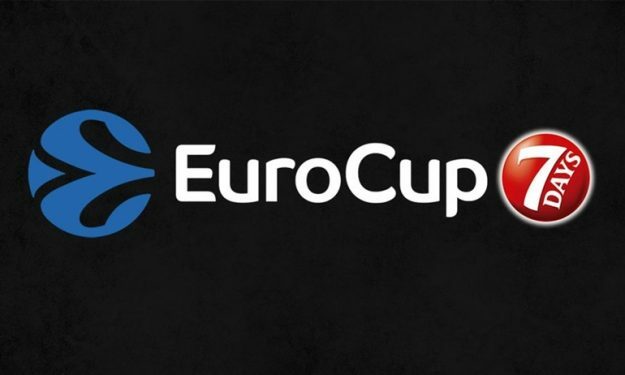 MZT Skopje, Lietkabelis Panezevys, Krasny Oktyabr and Fuenlabrada are the four teams that will join Eurocup in the upcoming season, taking the place of the four Italian clubs (Sassari, Trento, Cantu and Reggio Emilia) which withdrew their participation from the competition. Euroleague Basketball announced that MZT Skopje Aerodrom (the Former Yugoslav Republic of Macedonia), Lietkabelis Panevezys (Lithuania), Volgograd (Russian Federation) and Montakit Fuenlabrada (Spain) will replace Italian clubs Dinamo Banco di Sardegna Sassari, Dolomiti Energia Trento, FoxTown Cantu and Grissin Bon Reggio Emilia, who renounced to participate in the 2016-17 7DAYS EuroCup. The 24-team EuroCup will start on October 12 with a 10-game, round-robin regular season, from which the best four teams in each group will advance to the Top 16. That stage will be comprised of four groups of four teams; after a six-game round-robin schedule, the best two squads in each group move on to the quarterfinals. The quarterfinals, like the semifinals and finals after it, will be played in a best-of-three series format with a new champion expected to be crowned in early April. The teams have been allocated to their respective groups based on criteria of minimum coincidence of teams from the same country in any given group and arena availability. Here’s also the revised 7DaysEurocup 2016-17 schedule.